Creative holiday marketing ideas are vital for furniture businesses during the peak seasons. National Retail Federation (NRF) reports that holiday sales can represent as much as 20%-30% of a retailer’s annual sales! However, this also means that the market at this time is more competitive than ever. So in order to capture the prospects’ attention, businesses have to get creative. How to achieve that? To help you come up with an effective furniture advertising campaign, we’ve gathered 13 time-proven suggestions. 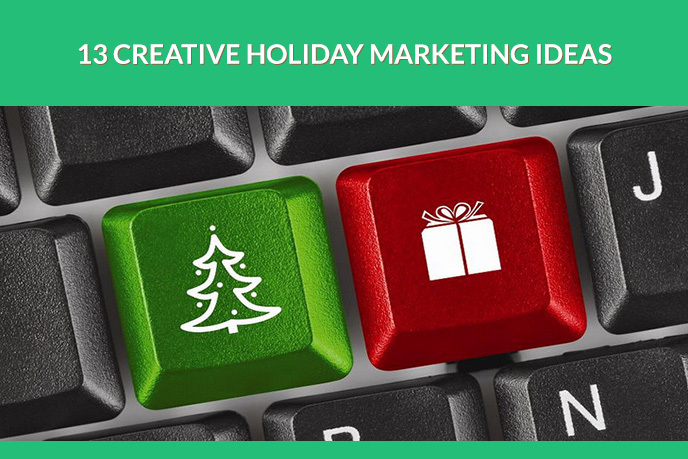 For ease of use, we’ve broken down all these сreative holiday marketing ideas into 3 groups: the ones to foster brand awareness, the ones for engaging new customers and leads, and some good ideas to maximize sales. Read up and choose the best tips to achieve your campaign goals! Holidays are a great opportunity to engage with prospects. 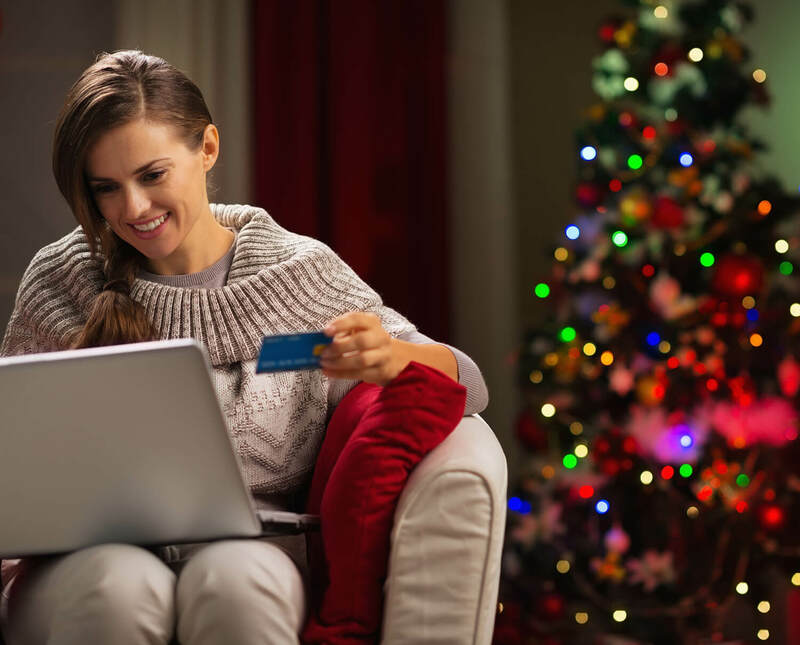 To give customers a fun shopping experience, businesses should consider incorporating holiday-themed elements to their landing pages, email templates, and social media accounts. This way, customers will associate the company with the holiday’s positive emotions. A smart move is to renovate the logo in accordance with traditional holiday symbols and add a countdown time box widget to the website. And of course, there’s no way a furniture business can build an exciting festive online experience without fresh visuals. 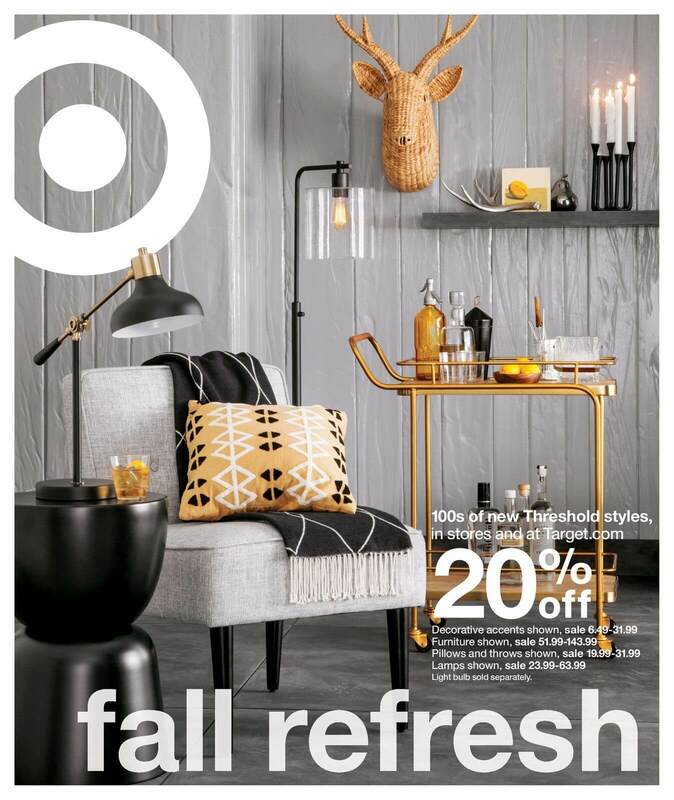 Updating lifestyle imagery according to the holiday-related traditional colors and patterns is a great marketing idea. For these materials then become a real asset that will represent the company throughout all the channels and ornate any type of print or digital collateral. Contests are a perfect way to make the brand top-of-mind during the holiday season. Most importantly, they involve leads in interaction and thus work as free advertising. Not to mention that it’s a good opportunity to collect emails for a holiday email campaign. There are many ways to involve prospects in contests, and the choice should depend on campaign goals. But no matter what the concept is, the prize has to be appealing and relevant to the business. For instance, one can offer free furniture shipping for a year to those who pin one of the holiday-themed product images on their boards. Branded holiday hashtags engage prospects into interaction with the company. 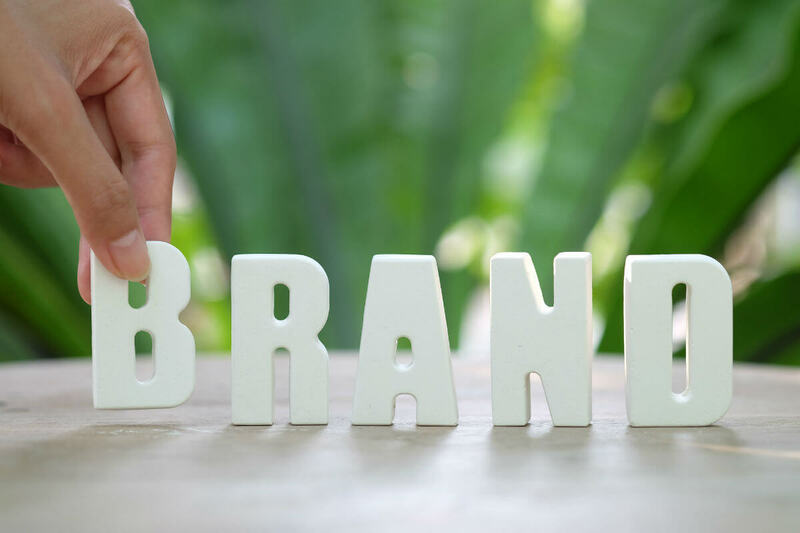 The important thing is to choose occasions that are relevant to the core values of the brand. Otherwise, no matter how popular the occasion is, all creative holiday marketing ideas will fall flat. First, one needs to choose the right emotion. The most common options are humor, surprise, nostalgia, gratefulness, envy. Then, one should add the company’s name or a catchy tagline that would make the hashtag stand out. Beware of the clichés: they never catch attention. Creative contests will encourage people to use the hashtag. For instance, whoever posts on his or her page the kindest or the funniest holiday story with the branded hashtag, will win a prize. Holiday co-branding is a great furniture advertising idea helping to reach a wider audience. The important thing is that together businesses offer unique value for the holiday period. For instance, a partnership with textile or decor retailer can provide prospects with creative ideas on the trendiest festive table settings or Christmas decoration options. One may also consider cooperating with manufacturers of mattresses, paints and interior design studios. One-third of all the user’s time online is spent on watching videos – so it’s a valuable asset to include on your list of creative holiday marketing ideas. To chose the video type, a Manufacturer needs to define the goal of the campaign. And whether it’s engaging new buyers, nurturing leads or encouraging subscribers to interact with the brand, there’s a solution for every purpose. To cultivate loyalty, a furniture business could create a holiday gratitude video to thank customers and partners for choosing the company. Another option is to shoot “a year in review” video – and perhaps thank customers for making it all possible too. And when the goal is to increase sales, product videos and explainers make true assets. But regardless of the type, a marketing video has to meet 3 basic criteria: bring value, entertain and highlight the best features of the furniture piece. Launch a marketing campaign targeting holiday shoppers. And the only way to catch their attention is to refresh the brand communication with a holiday spirit. New offers and discounts, exciting promotional activities – all this calls for special advertising materials. Which means plenty of new visuals. The imagery has to reflect the holiday atmosphere and show why the furniture item is a must for this particular occasion. For instance, Christmas marketing materials can make the bar cart model a symbol of elegance, luxury and fun. Made in refined turquoise, topped with sparkling glassware and champagne bottles, it will look just as spectacular as the Christmas tree standing nearby. A perfect buy for an unforgettable party! And who could resist that? Gift certificates help use the holiday shopping fever to bring more traffic to the website and social networks and boost sales. One might promise gift card or certificates to the customers that spent a certain amount of money in the e-store – this will boost sales. While to bring traffic to the Facebook page, businesses can promise giveaways in exchange for likes, comments and post sharing. Create an offer valid during the holiday marketing campaign only. This will create a greater sense of value – and thus stand out in a market overwhelmed with various holiday promotions. But most importantly, time-limited offers create a sense of urgency that’ll prevent people from postponing the purchase. To advertise the bargain, it works best to use different channels, including email, google ads and promo posts on Facebook. What’s the main concern for all the shoppers during the holidays? Finding gifts for everyone. So whoever helps the prospects with this, gains their loyalty while increasing sales. A good strategy is to include an online gift generator on one’s list of creative holiday marketing ideas. Subscribers could answer the questions about the person they are choosing a present for – and get a perfect solution. This will generate buzz and sell the product, as well as allow to collect emails. People like surprising their guests and family with spectacularly decorated homes. And don’t we all know what a quest it is to come up with fresh trendy ideas every holiday! So naturally, prospects will appreciate professional help of designers and decorators. Promote your products in a non-intrusive kind of way with a style guide. For instance, Marketers can provide prospective clients with creative interior design ideas based on the lifestyle, personal taste, guests invited and activities planned. The important thing is to make sure that all necessary products can be shopped easily through the guide. Businesses can increase the average order value by selecting accessories to go with the main product. For example, a cushion or a blanket with a trendy festive pattern for the sofa. Another great option would be a special holiday-themed bundle offering. A package of several products that bring customers more value will make an irresistible offer. Some people prefer shopping for holidays in advance. It would be a crime then not to cater to that audience with special early-bird discounts. A well-planned advertising campaign and limited-time pre-holiday sales will urge these shoppers to buy and feel ready for upcoming holidays. Some shoppers wait specifically for holiday sales to make big purchases, hoping to get better deals. Which means that holiday marketing campaign is the perfect time to promote special offers – with promo codes, coupons, and discounts that depend on the amount of purchase. Sales attract attention and gather crowds to shops – a goal worth investing into. Creative holiday marketing ideas help furniture manufacturers and retailers to stand out in a competitive market and benefit from the buzz around festivities. The options above will help increase awareness, engage with the target audience, as well as skyrocket sales rates. By implementing them as part of a well-planned strategy, businesses will get their share of attention and profit peak. And for carrying out this strategy, high-end marketing visuals are a must. The kind that catches attention, highlights the product’s best features, reflects brand’s value and style. How to get them fast in big numbers? That’s what we are for. Contact UFO3D studio for 3D product rendering – and get selling advertising materials. We will make sure that your roomsets and product imagery look like million dollars and are hard to forget!